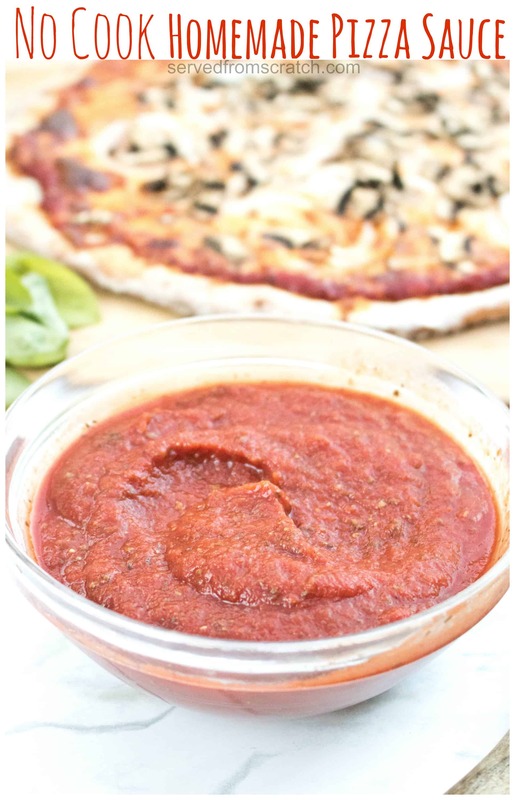 Making your own Homemade Pizza Sauce is ridiculously easy, so much healthier, flavorful, and completely customizable! Have you ever met a person who doesn’t like pizza? Right, me neither. I’m sure they exist, but I just don’t need that kind of negativity in my life. Hell, pizza is so important to, after decades of trial and error, the Natick Soldier Systems Center has finally made a decent pizza MRE (meal ready to eat)! Yup. It’s that important. And a crucial element? The sauce, duh. 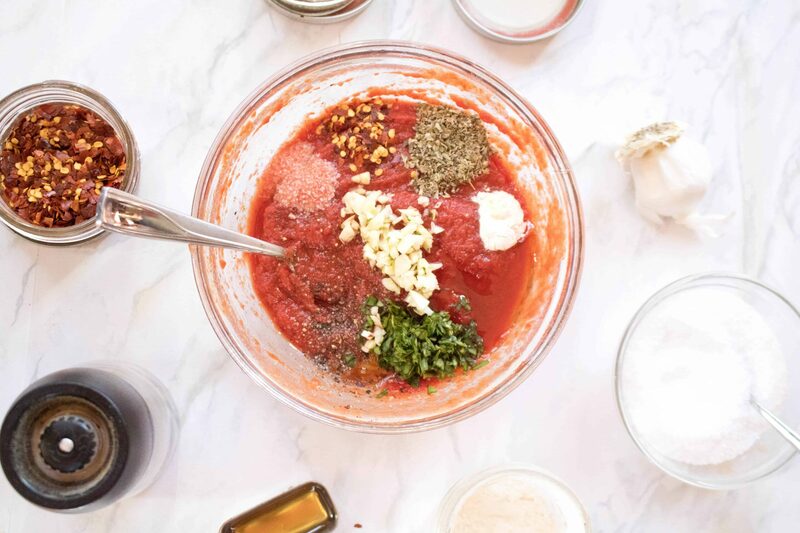 Which is why I’m sharing with you all our go-to, no fail, always make, No Cook Homemade Pizza Sauce! Anyone who has spent any amount of time with us in real life has had homemade pizza with us. It’s just one of our go tos. Don’t know what to make? Let’s make pizza. 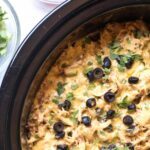 Need something that’ll be crowd pleasing but also pretty easy? Let’s make pizza. Someone suggest’s “just ordering a pizza” and we scoff at the idea? Because we’d so much rather make freakin’ pizza. Seriously. Have you seen how much pizza joints want for a pizza?! It’s criminal. With some exceptions. 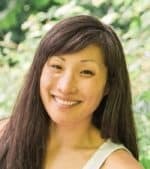 If you live in Portland, my friend Sue did some “painstaking” research for her article of the top 35 Pizza Spots in Portland. There are a few on here that I will happily wait in line for (Apizza Scholls) or dedicate a serious date night on (Nostrana). But for the most part, when the pizza craving hits, we’re making our own. 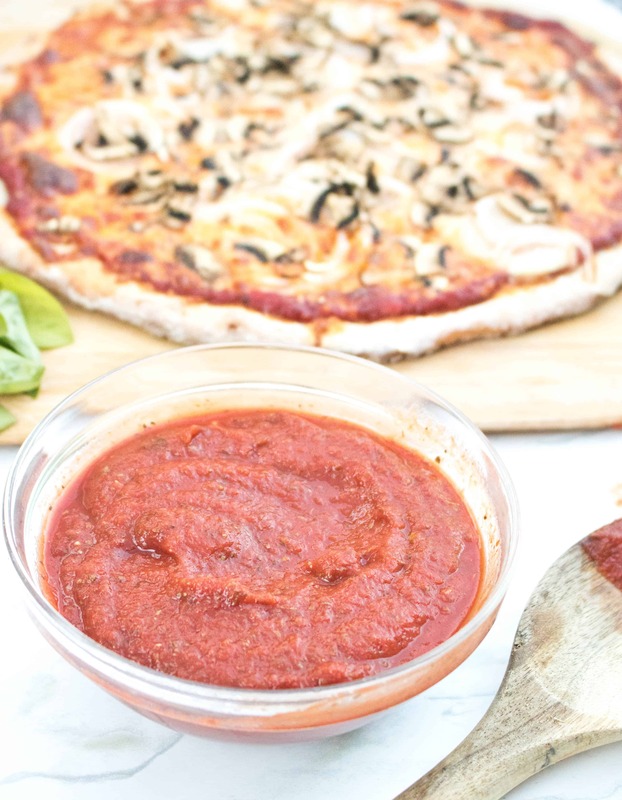 This pizza sauce is soooo easy. Especially since there’s no cooking required! Just a mixture of ingredients and you’re ready to roll. And, even better, too sweet for your liking? Add less honey. 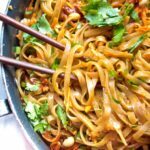 Want it spicier? Add more red pepper. It’s totally customizable. 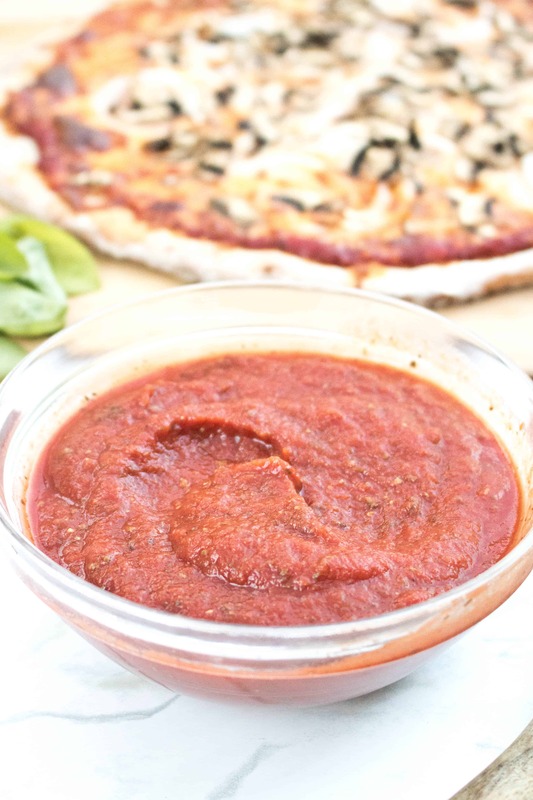 After literally years of making our own pizza sauce, this recipe is my favorite because it has the perfect blend of sweet and spicy. And I know, I know. Canned tomato paste? That’s not from scratch! You’re right. It’s not. 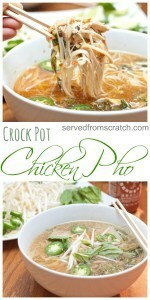 If you want to make your own from scratch, here’s how you do it. We did it four years ago and it’s one of those things that just is not worth it to me. Not only is not is cost effective based on the money for the tomatoes, but the freakin’ time it takes is insane. It’s like for real little house of the prairie for when you only have time to churn your own butter and mill your own wheat. In that case, I envy you. But for the rest of us, a good store bought tomato paste is just fine. Then it’s just mixing everything together and letting all the flavors meld together before adding it to your favorite pie! Our favorite pizza crust is a sourdough thin crust we make from Herman, which I’ll be posting soon; stay tuned! 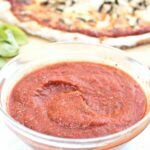 In the meantime, if you’re making your own pizza with pre-made dough and canned sauce, give this No Cook Homemade Pizza Sauce a whirl! And be sure to let me know what you think on Facebook, Instagram, Pinterest, and Twitter! In a small bowl mix tomato paste with water until all combined and smooth. Add the rest of the ingredients and mix well. 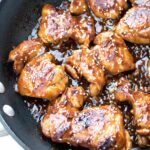 Cover and refrigerate for at least 30 minutes. 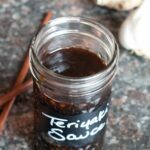 Use to sauce your favorite pizza or store in fridge for up to a week. I love this idea, I make a no cook tomato sauce for pasta every summer, but didn’t think to use it on pizza, genius! no cook?!! yes please! 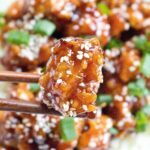 this looks as delicious as it looks easy! This is awesome! The jarred stuff isn’t really good and this looks like perfect pizza sauce. I definitely like that this is a no cook pizza sauce. We make pizza a lot at home so I’ll have to try it! Homemade pizza is one of our family’s favorites! 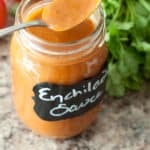 We tried this sauce last night and it was a hit! That’s great to hear, Jessica!